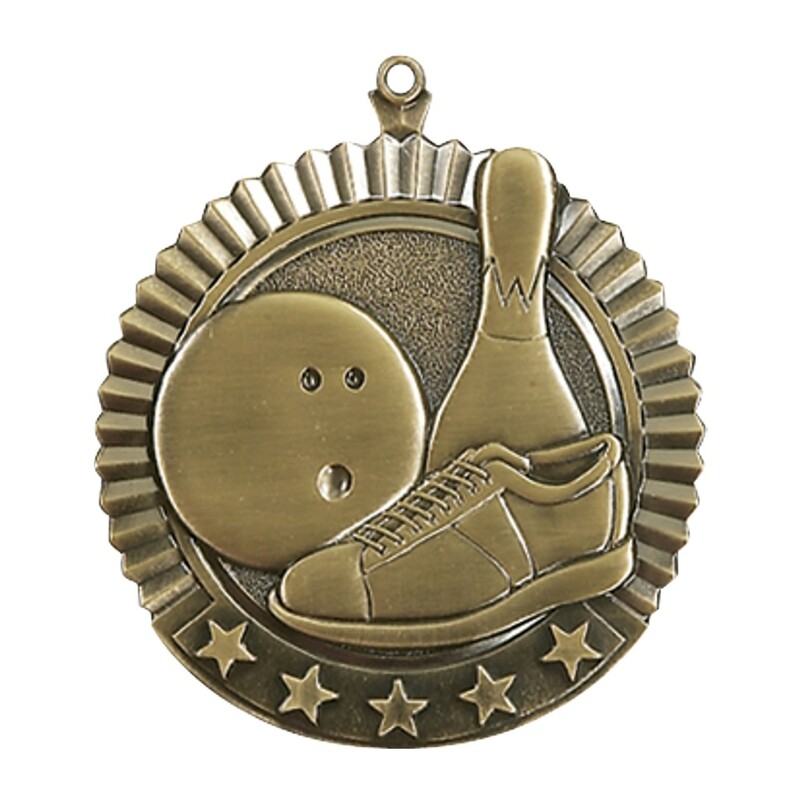 At your next bowling tournament, award the Jumbo Bowling Medallion to your championship team! With your choice of neck drape color and metal color, these bowling medals will suit all of your award needs. Includes 3 lines of engraving for FREE! 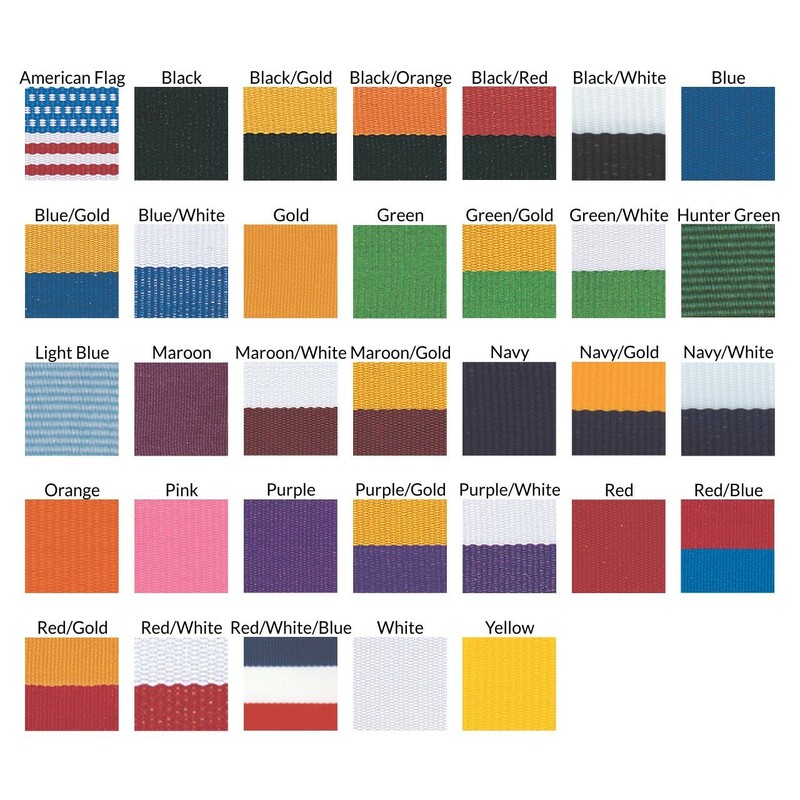 Production time for this product is 1 business day(s); expected pickup or shipping date is 04-19-2019.